sailboat. 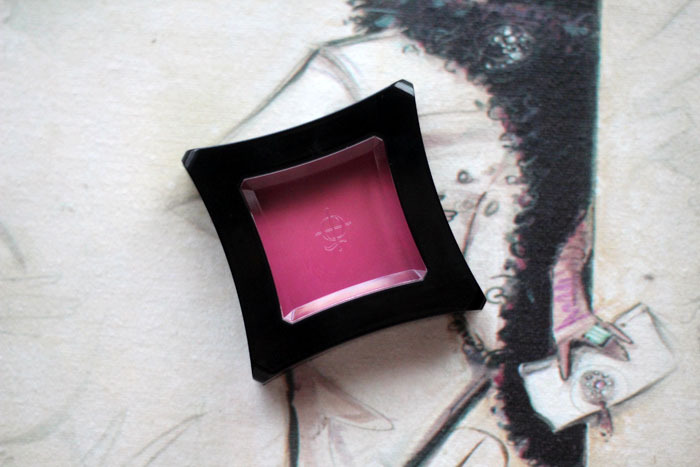 : Review: Illamasqua Laid Cream Blush. Illamasqua Laid Cream Blush. £18. 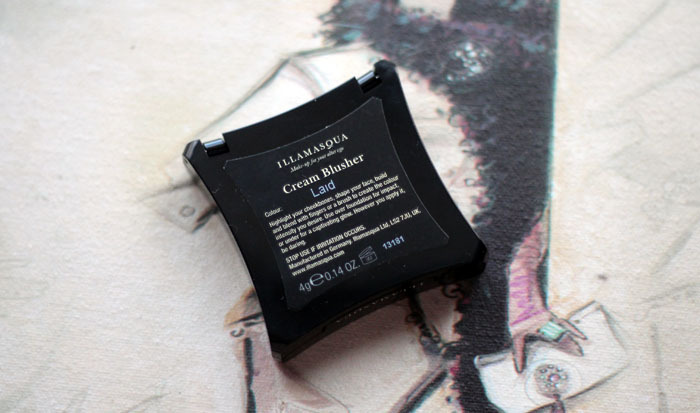 It's certainly no secret that I am a huge lover of cheek products in general, but without a doubt my favourite blush brand has to be Illamasqua. I love the packaging, the formulations and most importantly, I adore the shades in their collection! A lot of them can be very statement but you can also find some gorgeous easy to wear, everyday shades and I think they're all wearable, some just need to be used with a super light hand! Laid Cream Blush is one of the newer additions to my make up collection and I think I'm going to be reaching for it a lot this autumn and winter. 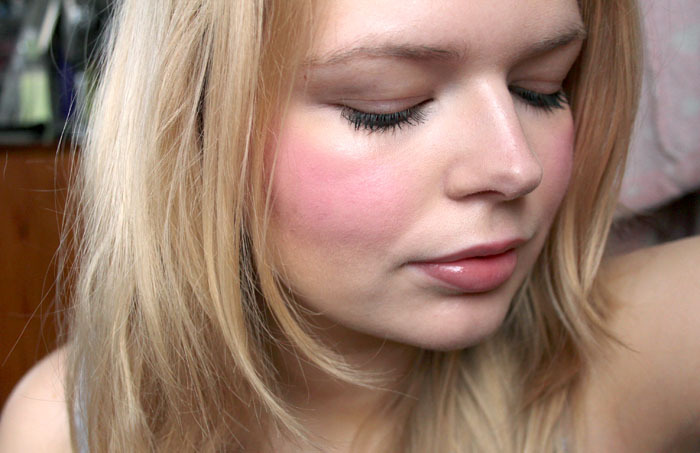 It's described as a bright rose pink and it gives that beautiful 'I've just walked into a warm, cosy house after being outside in the snow' kind of glow to the cheeks that I think is so pretty! Illamasqua cream blushes are my absolute favourite, the formulation is so creamy & smooth but not thick and they never feel too heavy on the skin. I have quite dry skin, especially in the colder months and these easily last all day without having to touch up at all. They're also incredibly pigmented, I have to be so careful when applying this shade - one slight tap of my brush is enough to add the right amount of colour to both cheeks. It's easy to over-do but they're so easy to blend that any mistakes are easily fixed. The only thing I will say is that I had no idea the price of these had gone up; I got this when they was £16.50 and now they're £18! Honestly I do still think they're worth every penny, I'd just save them as more of a treat purchase or be a little more choosy about the shades I invest in. I must admit, I'm currently really tempted by their Perfect Blush Set which has 20% off for a few more days. Oh dear! Must. Stop. Looking! 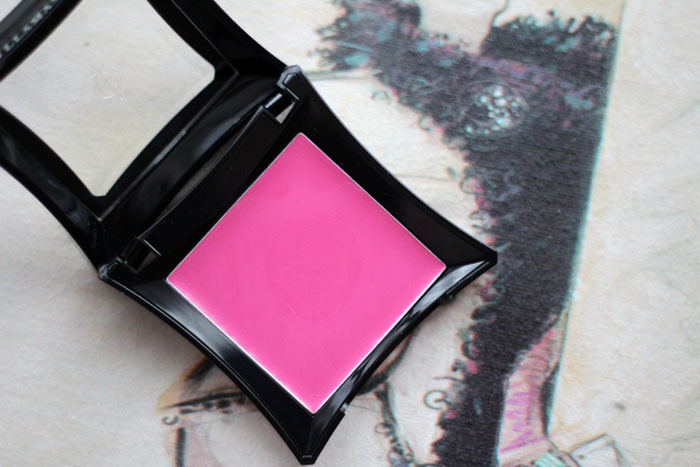 Have you ever tried a blush from Illamasqua? What do you think of this shade? 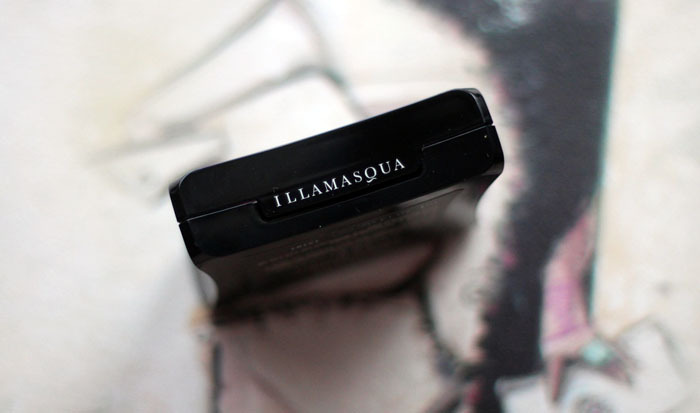 I will never mind paying for makeup as gorgeous as Illamasqua, this is on my wishlist now. This is such a beautiful colour! I love it on you. WOW that colour looks gorgeous. I have the cream blush in Promise but I don't wear it enough! Expensive but totally worth it - 18 is a lot but the colour is absolutely stunning on you! I swear I liked gasped when I saw the photo-clip on my blogger, I LOVE that colour - such a bright and bold pink and it applies so beautifully. I love your ever growing blusher collection, whenever I am unsure what blush to buy I just go to your blog and browse through your blusher posts until I get inspired! We have such similar taste, it's crazy!